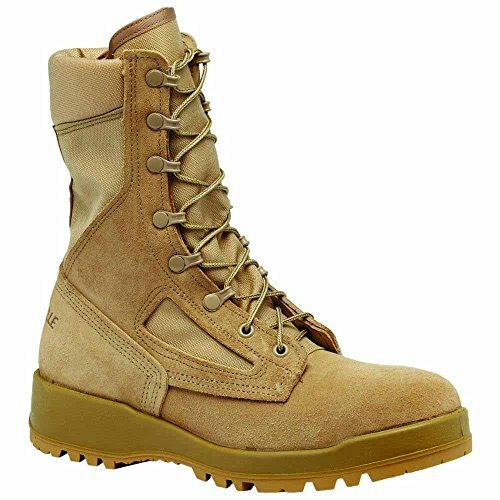 The Hot Weather Steel Toe Boot is a revolutionary combat boot unlike anything previously available to U.S. military personnel. 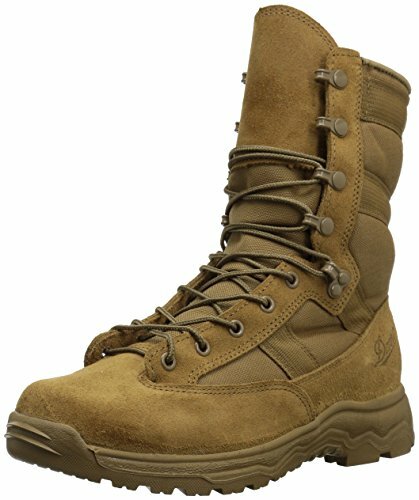 Once you wear this boot in the field, you will realize that it represents a significant step forward in tactical footwear..These boots are made in the USA with the latest technology to provide comfort and durability for today's military personnel operating in the Middle East and Asia. 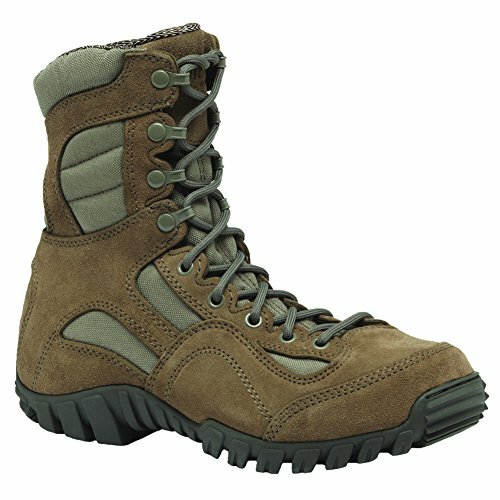 This full-featured boot offers the following: a full-grain cowhide leather and nylon fabric upper, a cushioned polyurethane midsole, a 100% rubber VIBRAM Sierra outsole with VANGAURD running shoe sole construction, and a steel toe.These boots are Berry Amendment Compliant and are Army Uniform Policy Compliant. 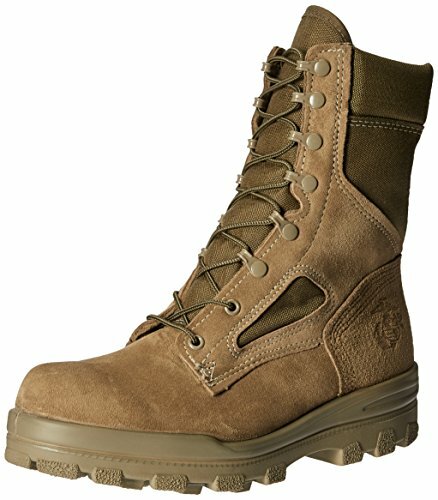 They can be worn by troops in the field or garrison.These are men's boots. 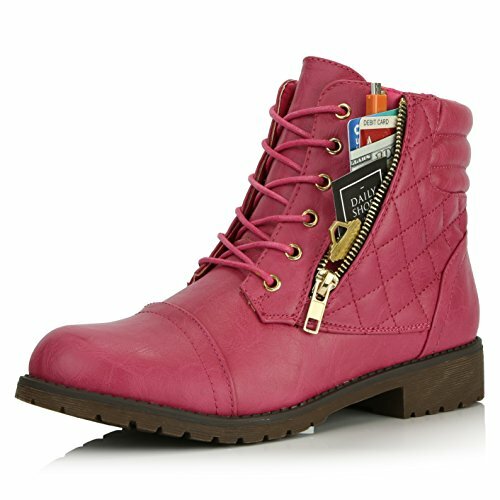 For Women's Sizes order 2 size smaller than your regular Shoe size (i.e. 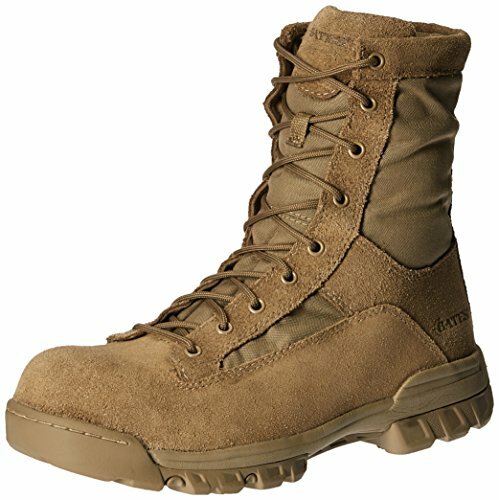 if you wear a woman's size 8, order a size 6). 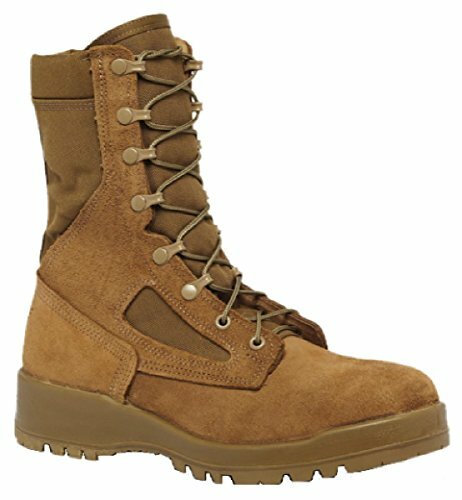 The 551 Steel Toe Combat Boot from Belleville is a revolutionary combat boot unlike anything previously available to U.S. military personnel. 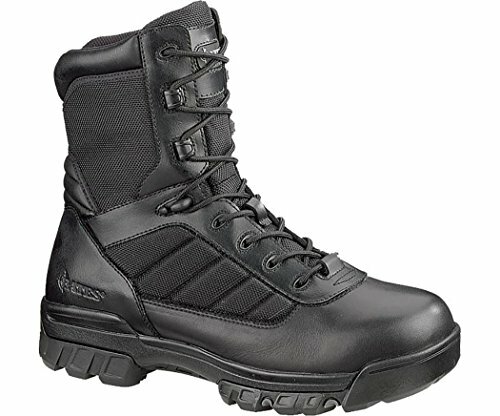 Once you wear this boot in the field, you will realize that it represents a significant step forward in tactical footwear. 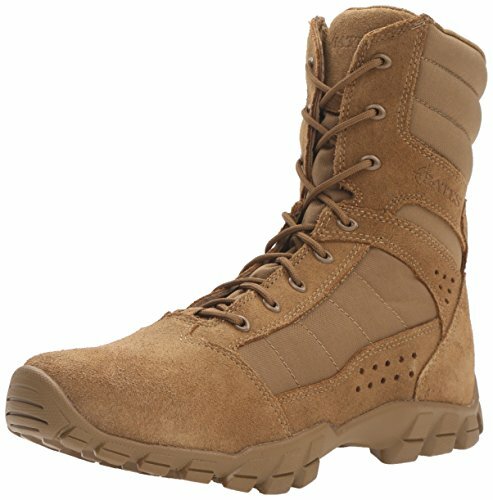 Sizes range from 3-16 in half sizes as well as wide and regular widths.These boots are made in the USA with the latest technology to provide comfort and durability for today's military personnel operating in the Middle East and Asia. 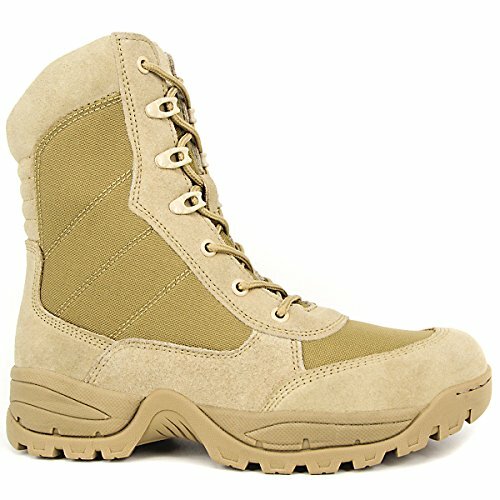 Copyright © Wholesalion.com 2019 - The Best Prices On Hot Military Boots Online.